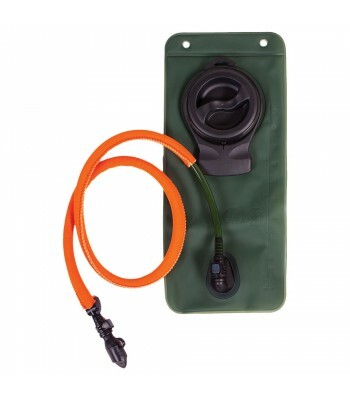 Ultimate waterproof protection for your rifle and gun bag. 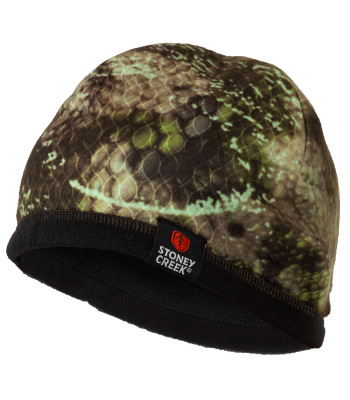 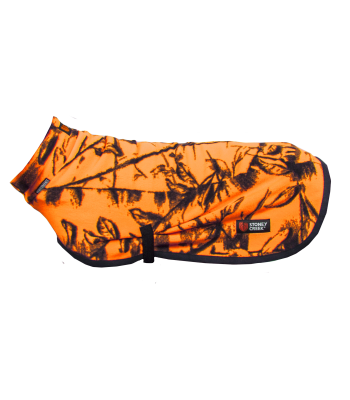 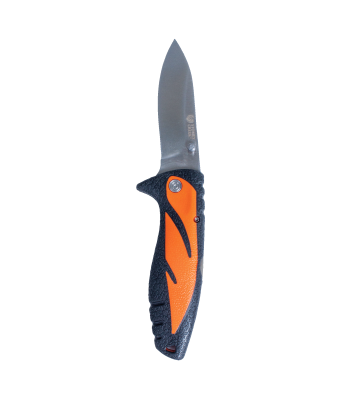 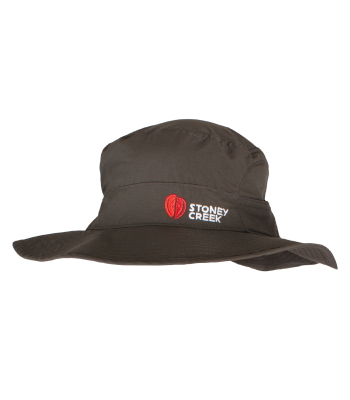 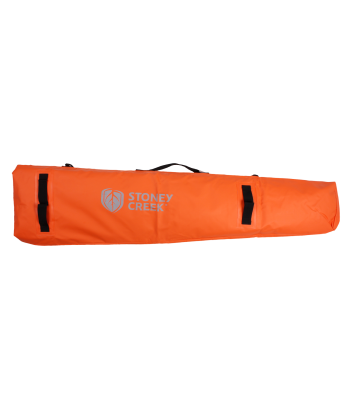 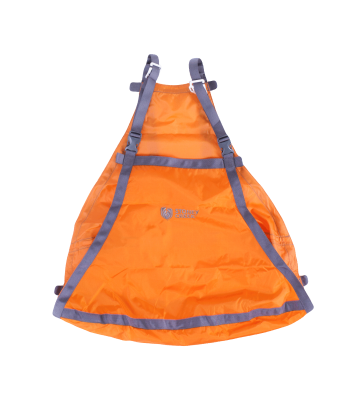 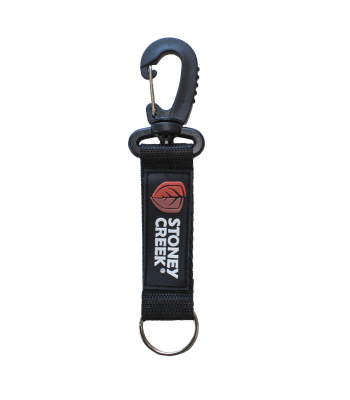 Ideal for rafting, boating or kayak hunting adventures. 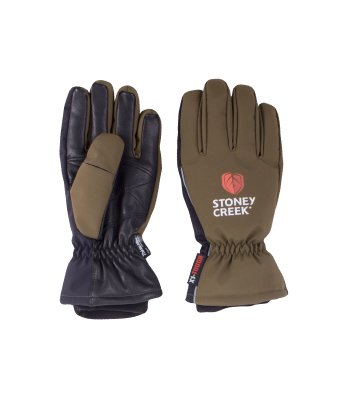 Waterproof glove ideal for when you’re out in the really wet stuff. 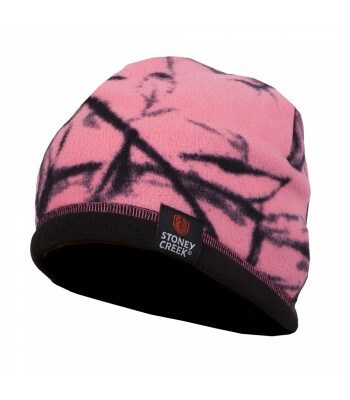 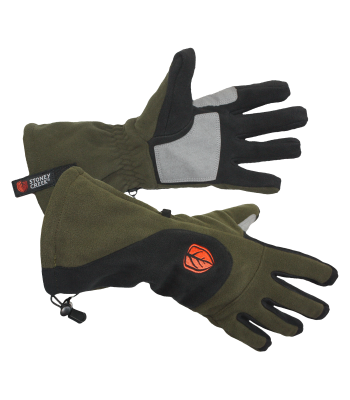 Keeps your hands warm and dry when on the quad bike. 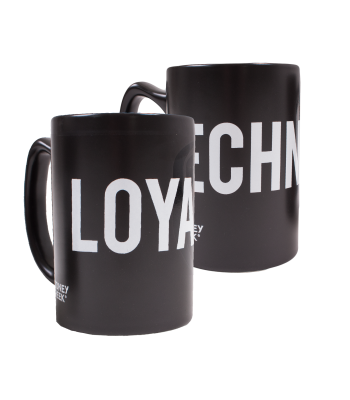 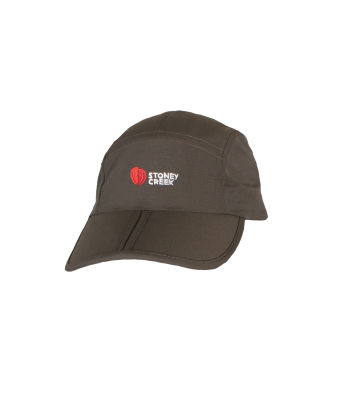 Mugs avaliable in sets of two, each mug comes with a Stoney Creek core value on the front.